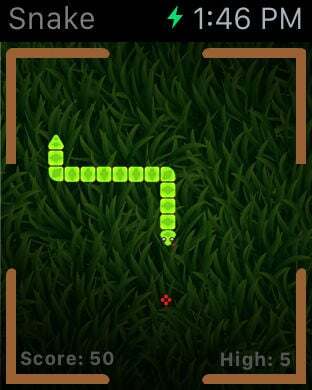 Play Snake on your Apple Watch! 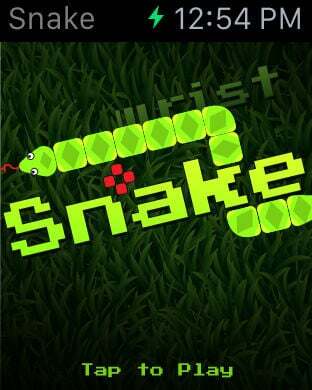 Experience the classic Snake game, re-imagined for the Apple Watch. Play a quick and fun miniature game on your Apple Watch, or go big on your iPhone. - Simple, beautiful and intuitive design. - Keep your brain active when you have some time to kill. 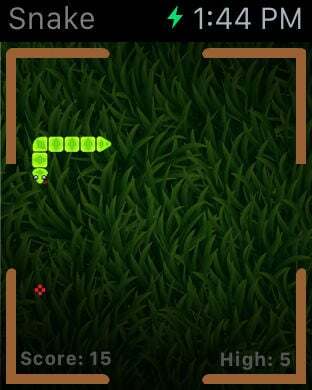 Move the snake by tapping the screen in the direction you want to turn. Eat the red apples to grow longer. Avoid crashing into the wall or your own tail. 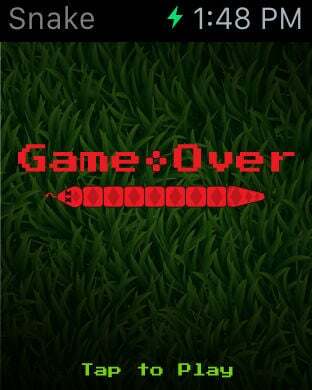 Try to beat your high score.